The former "Two and a Half Men" star's new Lionsgate sitcom has secured another major international broadcast deal. Anger management may not be his forte, but former Two and a Half Men star Charlie Sheen is successfully leveraging his expertise in this area with another sale of the Lionsgate sitcom Anger Management, this time to Scandinavian broadcaster Modern Times Group to air in the Nordic territories. The show has already been sold to Canada, Latin American and Germany. 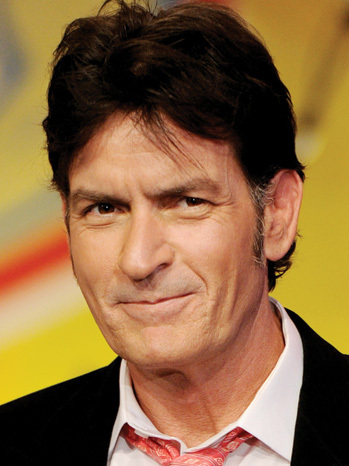 The sales prove that Sheen’s return to series TV after his high-profile departure from the CBS hit Two and a Half Men is proof that the actor still holds appeal to audiences overseas. "We're delighted to be partnered with Lionsgate International on this exciting series," said Viasat Senior Vice President of Acquisitions & Programming Jakob Mejlhede. "With a global star of Sheen's magnitude to drive the show, we're confident that Anger Management will deliver to both viewers and advertisers alike."